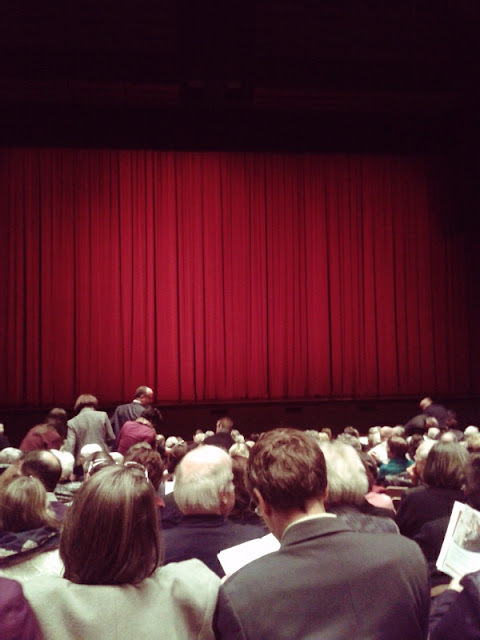 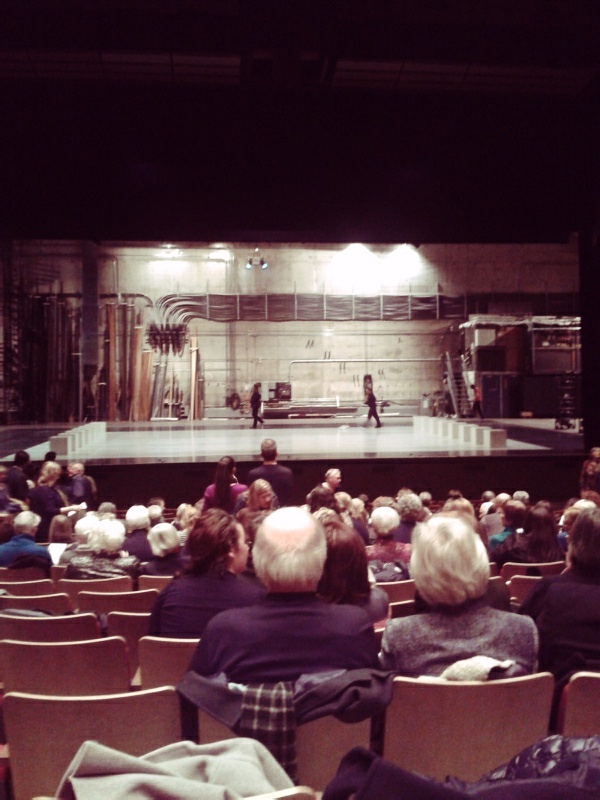 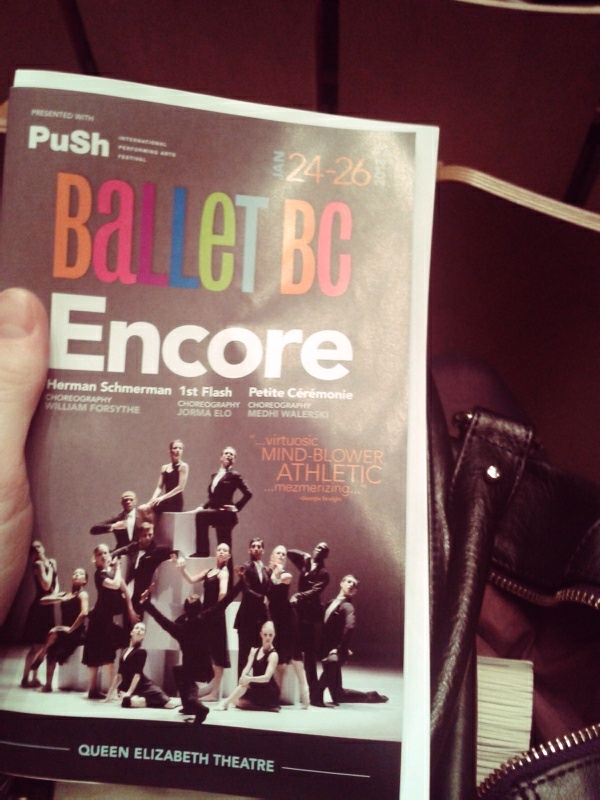 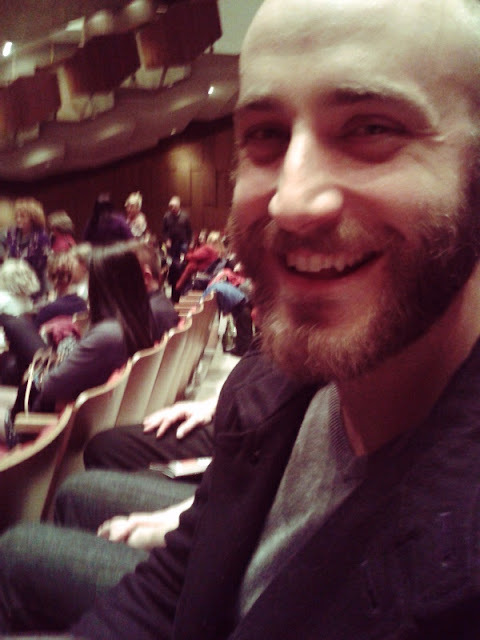 last night Jordan and I went on a date to the Vancouver ballet. 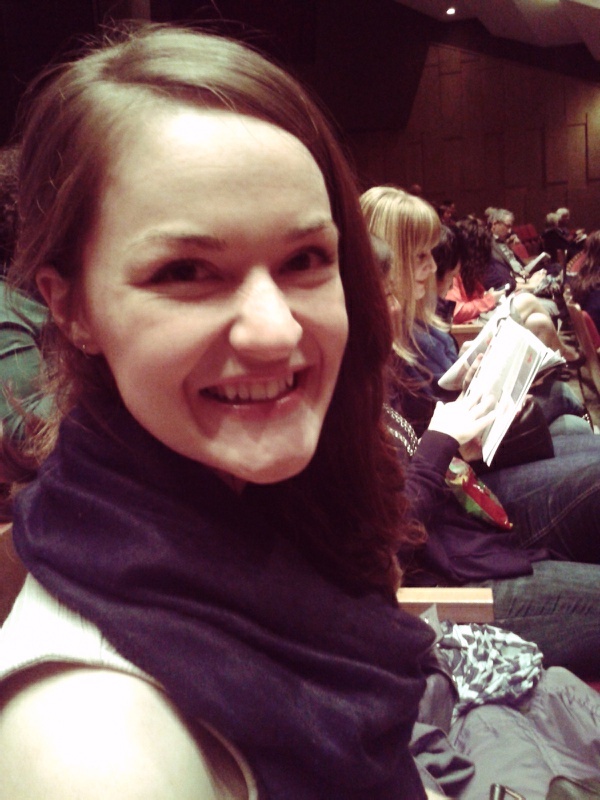 it was so fun to get dressed up and spend the evening downtown. the performance was beautiful!